When considering moving a piano long distance there are 3 things a homeowner should think about. Many long distance moving companies charge by weight and, an average upright/baby grand piano will weigh in at around 750 pounds. Also, most long distance movers will have an extra “piano” charge for the piano. Quite often the “family piano” is something handed down from another family member and has little monetary value and, many times, there isn’t anyone interested in playing the piano. The costs could very well exceed the real value of the piano. Many long distance moving companies will load the piano with local workers who might work for the national franchise and the workers and driver “might” have experience in moving pianos. However, more often than not, at the new home the driver may rely on “hired labor” to unload the piano. If you have a valuable Steinway, Fazioli or Bosendofer, you definitely want an experienced crew unloading and setting your prized piano up. DO NOT “DO IT YOURSELF”!! Many families who are considering a long distance piano move are using PODS because they seem very economical. It is not recommended by us at William C Huff Company that any homeowner should ever use a POD for their long distance move (see my blog on PODS), even if there is not a piano. When you are moving a piano long distance, PODS or do it yourself with a U-Haul or Ryder truck , there is no way to properly secure the heavy piano from moving around. 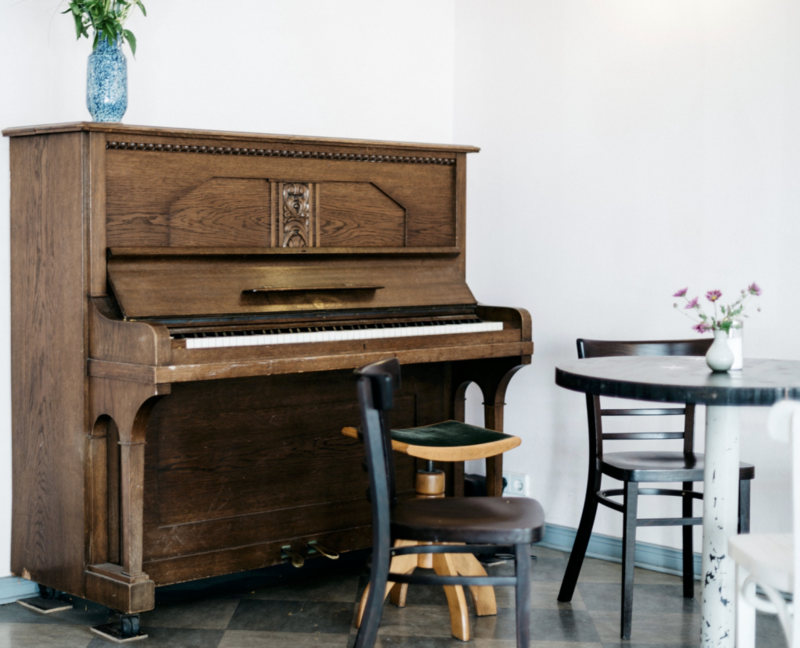 There is a very high likelihood of damage to the piano, not to mention your back and friends/neighbors’ backs that can suffer permanent injuries!